Purchased new, receipts available upon request. Gorgeous inbal dror dress. Full lace with ivory underlay. Two ways you can choose to bustle. Best apart about this dress is that you can move and dance in it! Feels like you’re wearing a jersey dress, so comfortable! 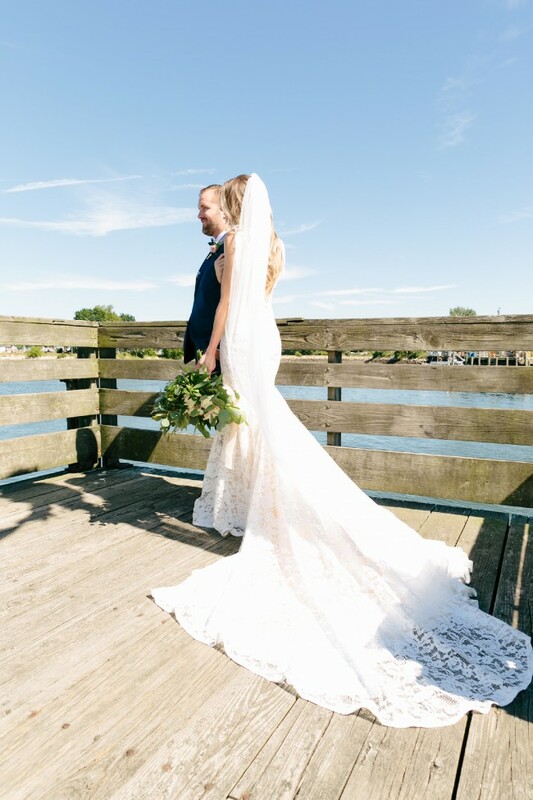 Not a wedding dress that people will say “oh we’ve seen this before” had so so many compliments and felt like a million bucks. Professionally dry cleaned and preserved. Fit to my body, bustle done with two different options (very easy to do) ties on shoulders were sewn on as to not fall off. Once you send a message, Tatum can invite you to purchase the dress.